AS Monaco is living up to the high expectations. 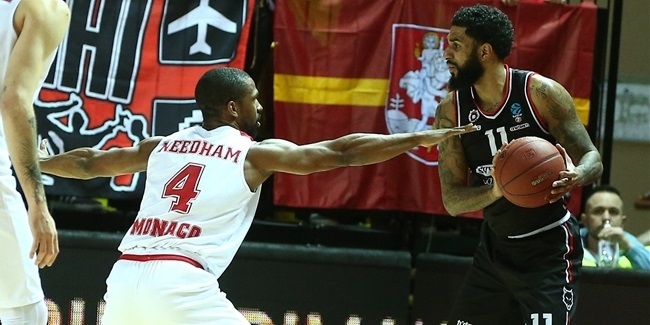 After finishing atop the French League regular season in each of the last three seasons, Monaco proved its value right away with brilliant road wins against Germani Brescia Leonessa, ratiopharm Ulm and Galatasaray Istanbul. Only one thing was missing: celebrating a win in front of its fans. Things did not look good for Monaco on Wednesday when Morabanc Andorra took a 66-67 lead with over four minutes left. Coach Saso Filipovski called timeout and drew a play for Yak Ouattara that was successful - his three-pointer was the go-ahead basket. Then Gerald Robinson and especially Lazeric Jones made sure to step up in crunch time to please their fans with a win in the microstates derby. Ouattara had an outstanding game, thrilling the Monaco faithful with outstanding dunks - one of them on the very first play of the game – and big three-point shots. 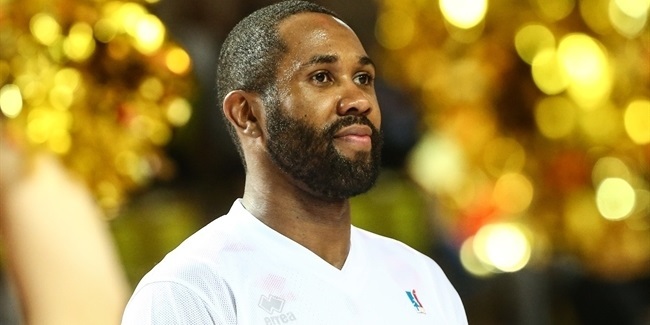 He finished the game with 19 points and EuroCup career-highs of 9 rebounds and 4 assists for a PIR of 27, which is also the best of his career. Ouattara has been outstanding over the last three games, all of which Monaco won. He has lifted his numbers to 19.3 points and a PIR of 21.7. 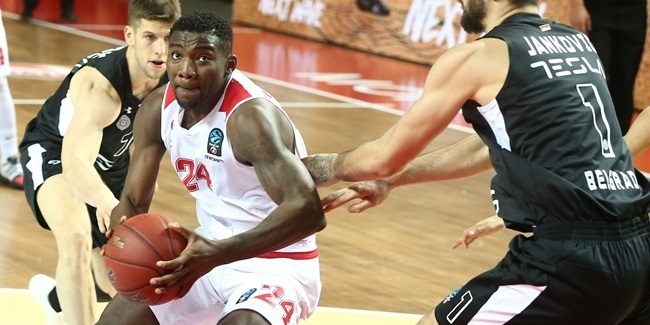 Before that, Ouattara averaged just 1.5 points and a PIR of 0.4 in the first 10 games of this EuroCup career – eight with Elan Chalon sur Saone in the 2013-14 season and his first two games with Monaco this season. "I have really big respect for this kid," Coach Filipovski said after the game. "He is really a hard worker and I really love him. He has a big heart, is very intelligent. I am happy to be his coach." After allowing 44 first-half points, Monaco was its usual self on defense after the break. Indeed, Andorra hit 18 of 25 two-point shots in the first half (72%), but only 8 of 16 (50%) after that. The guests finished the game with 3 of 20 three-point shooting, a season-low 15%. Monaco showed great hustle with 13 offensive rebounds and 6 blocks to get that long-awaited, first-ever EuroCup home win! Meanwhile, Andorra will keep looking for its first-ever road win after eight consecutive losses.